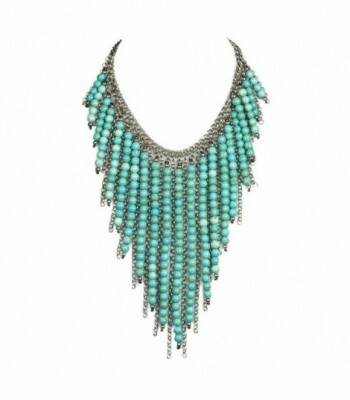 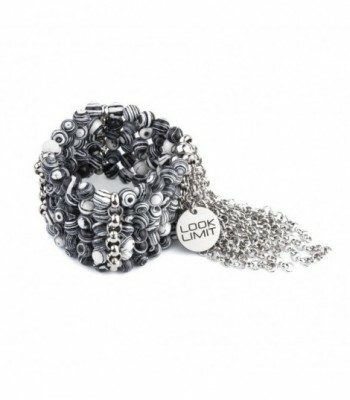 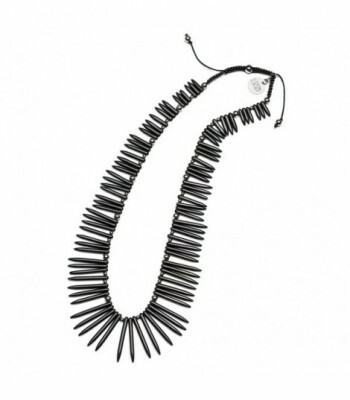 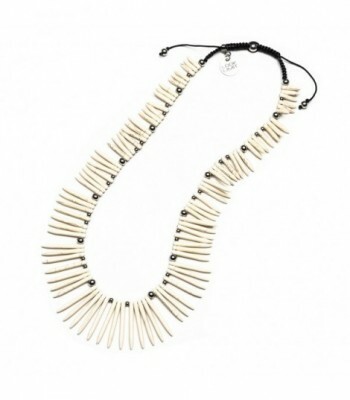 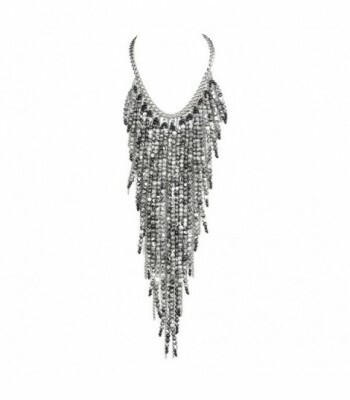 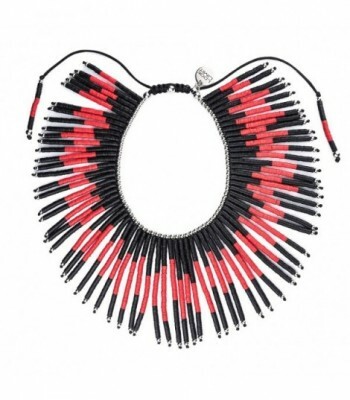 Spectacular necklace of modern and exotic design, a limited edition. 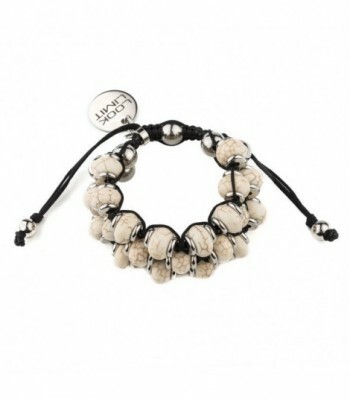 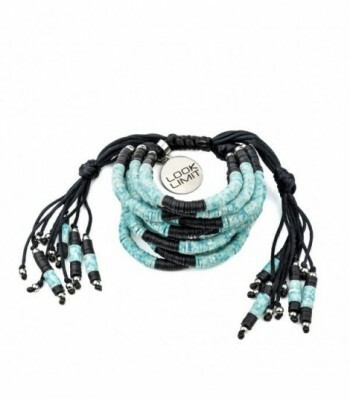 Made with natural Magnesite stones, in elongated shape, and stainless steel of the highest quality. 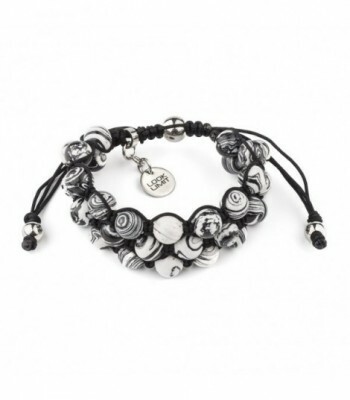 The ideal complement to be unique. 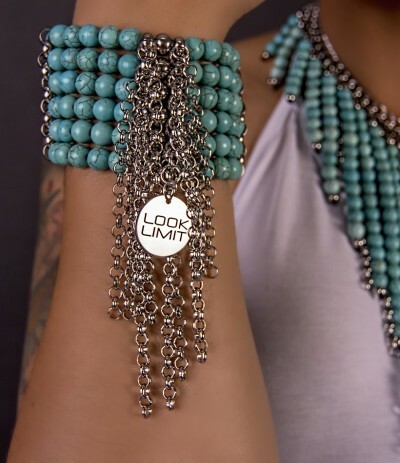 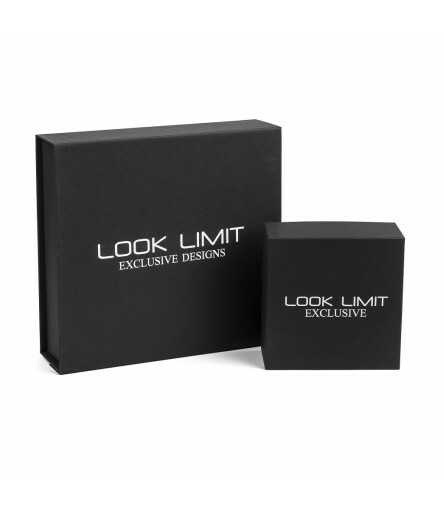 LOOK LIMIT sends all the items in modern and elegant packaging.